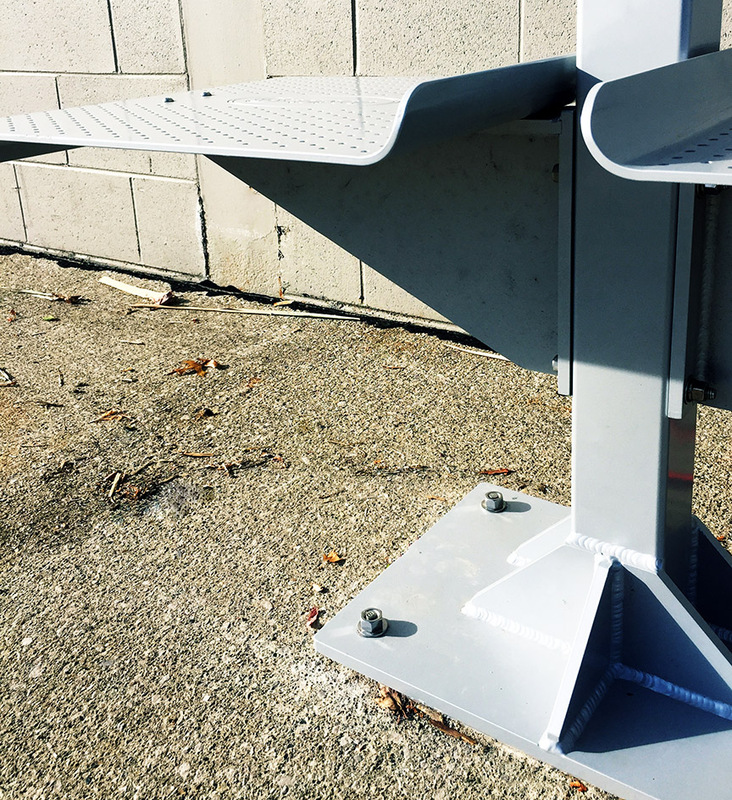 The SolStop™ provides an off the grid solution for security lighting for bus stops without sufficient lighting. It’s ideal for public transportation stops without shelters, campus waiting areas and other poorly lit locations where safety and passenger equity are a priority. 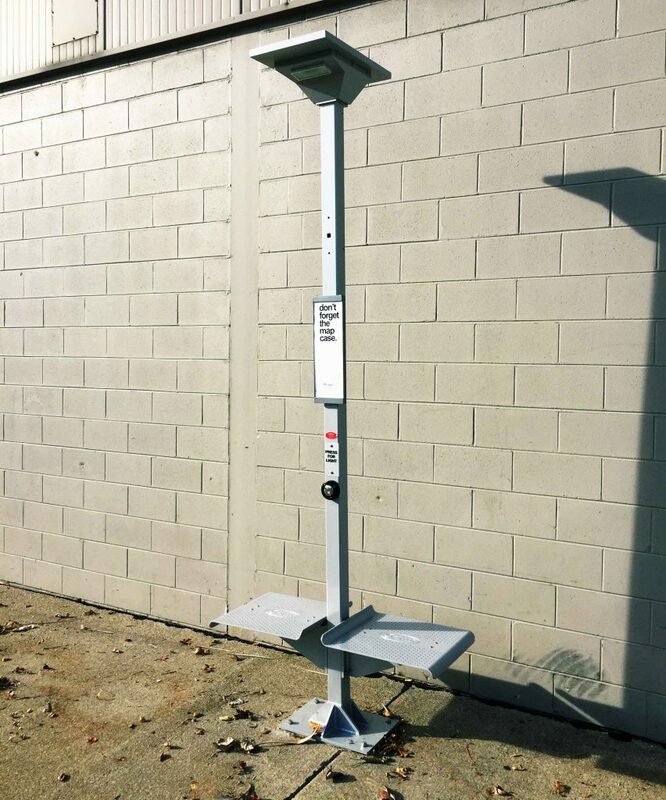 The SolStop™ can be mounted onto an existing transit pole or ordered as a complete unit with our standard 3 in. square pole. 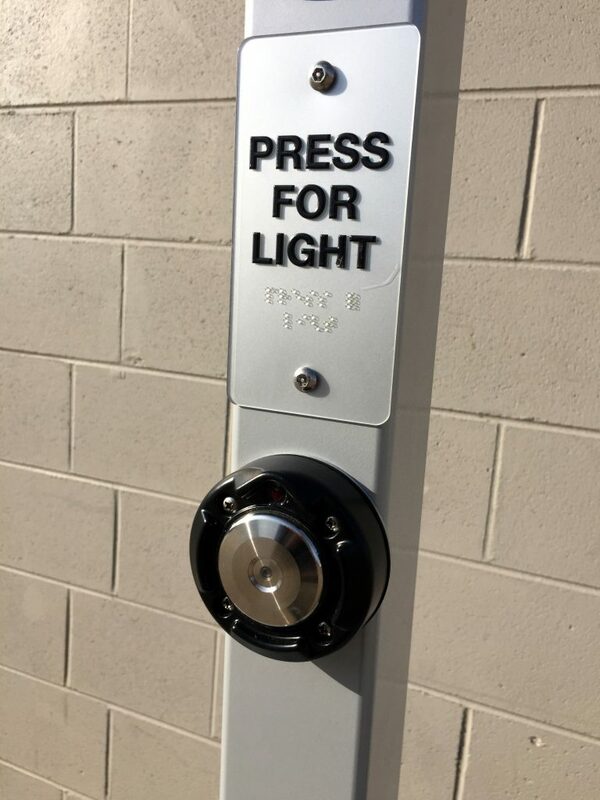 The SolStop™ is ADA compliant with push-button activation and has a factory preset timer for incremental illumination. 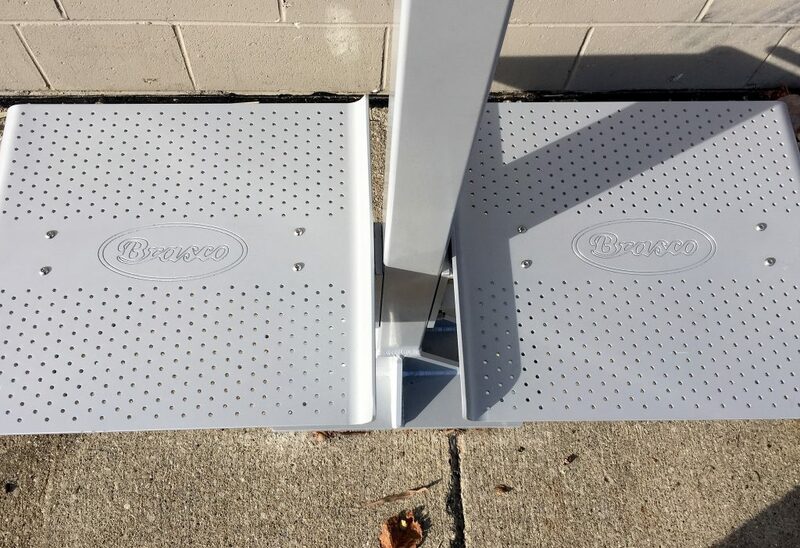 The SolStop™ is made in the USA and is Buy America compliant. Expect a pre-wired and pre-assembled unit with best-in-industry LED performance.